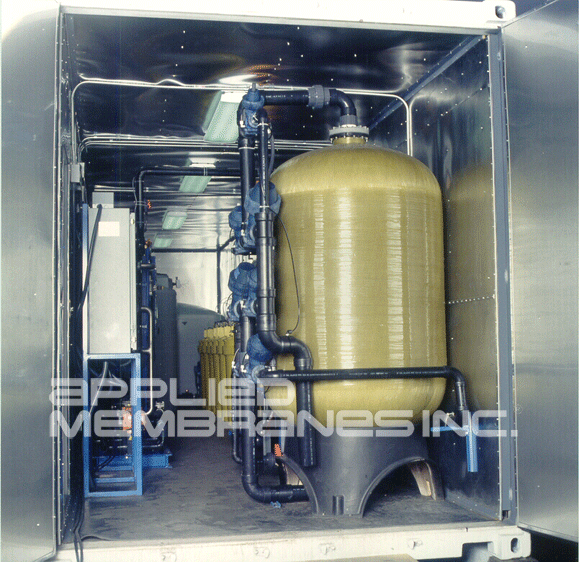 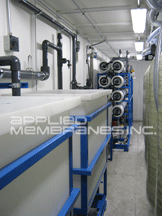 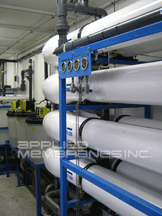 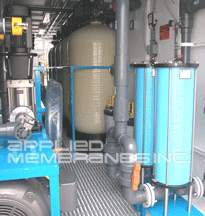 Mobile Water Treatment Systems - Military Water Purification Systems | Applied Membranes Inc. 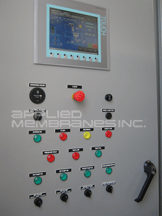 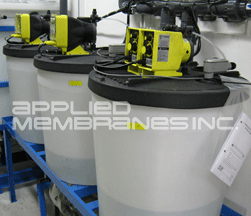 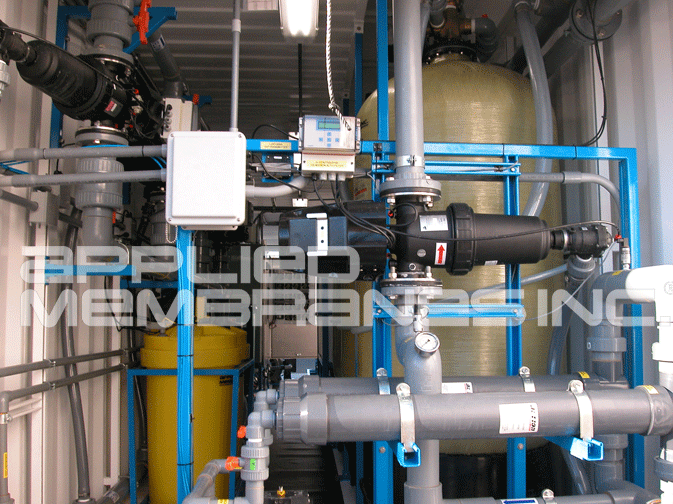 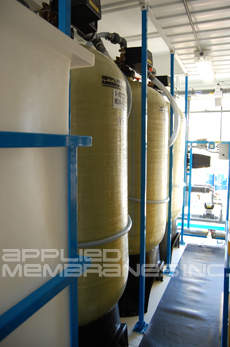 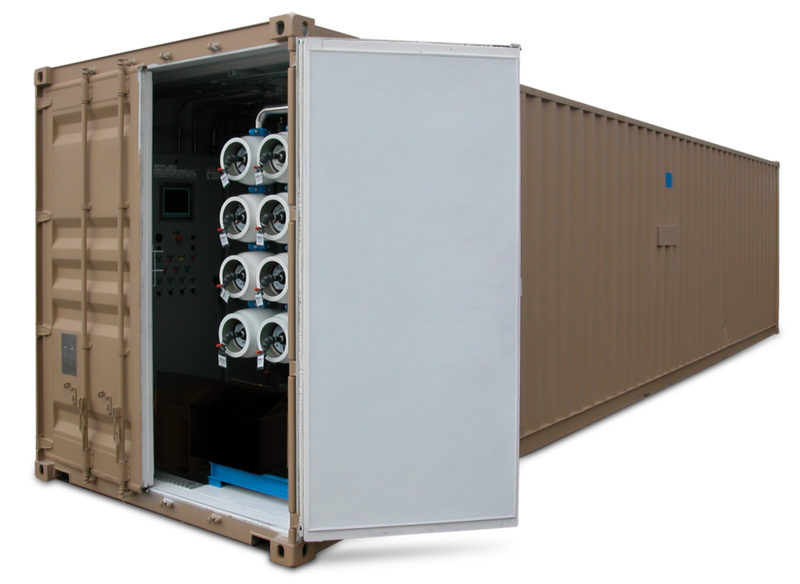 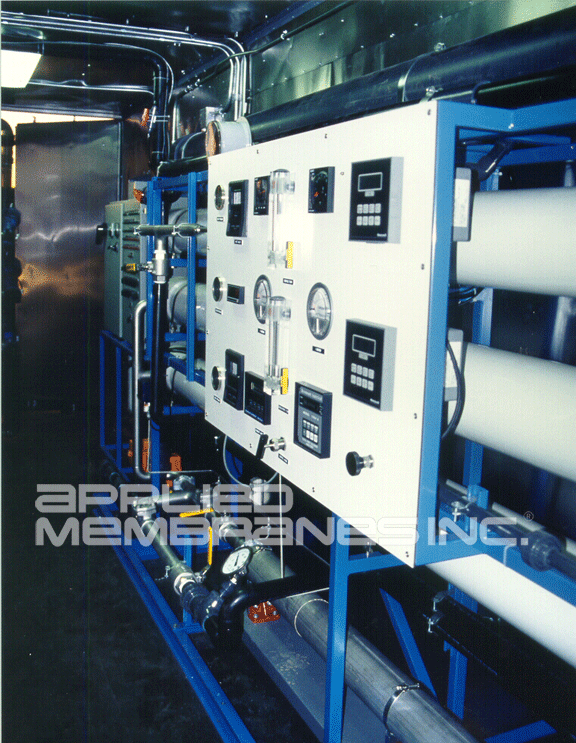 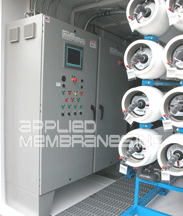 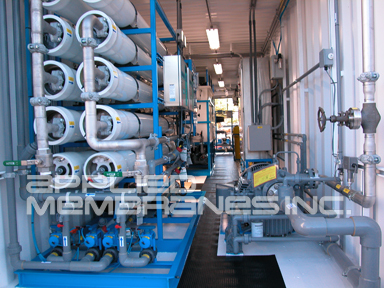 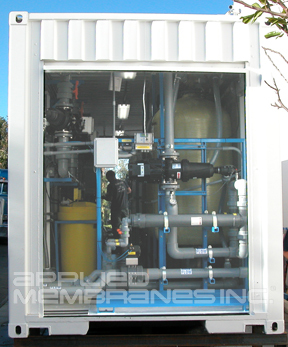 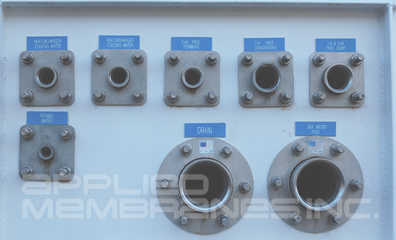 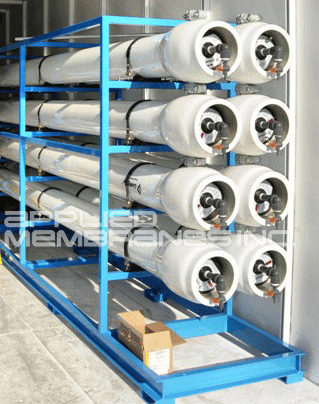 Applied Membranes specializes in manufacturing reliable plug & play ISO containerized systems for virtually any mobile water treatment solution. 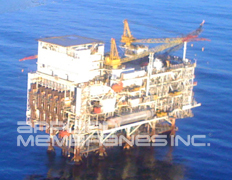 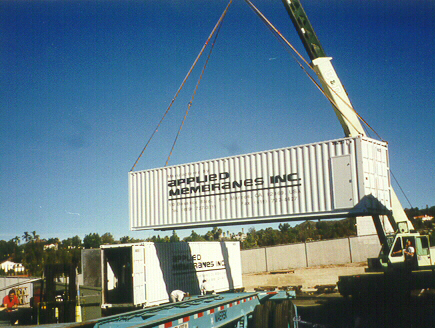 Our 20 & 40 foot, high-cube containers include insulation and fine internal and external finishing. 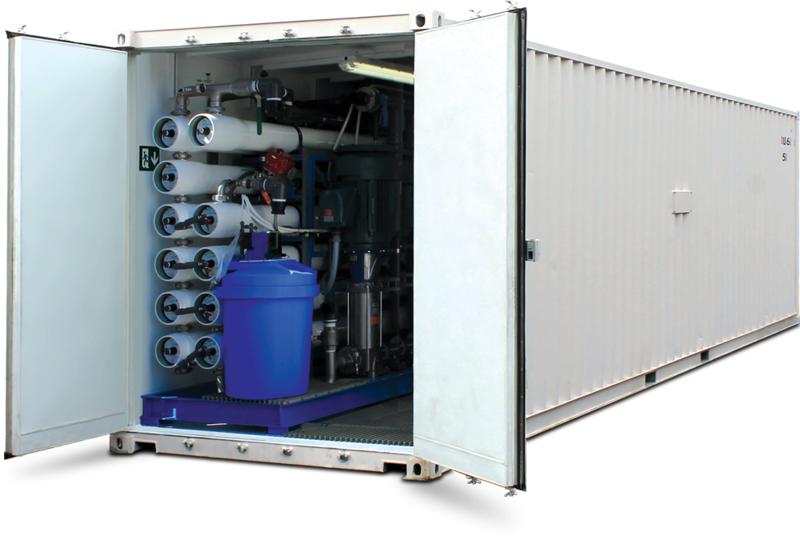 AMI offers a variety of mobile water purification systems and units for fast response for emergency situations, supplemental or temporary requirements. 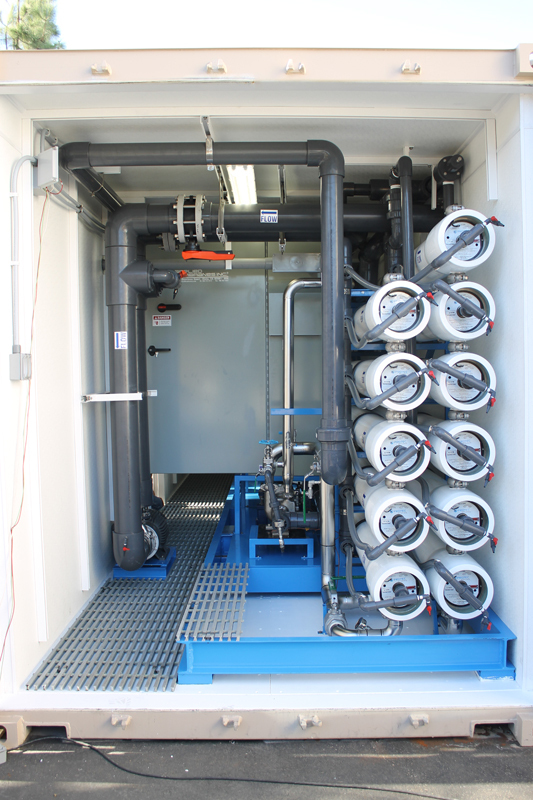 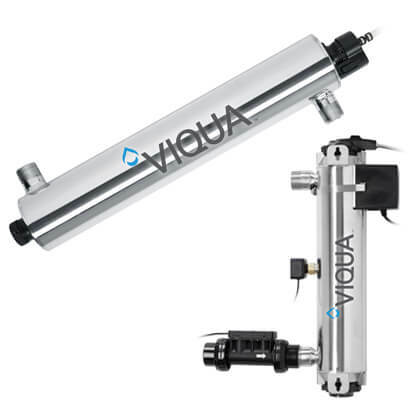 Our mobile system solutions are available in a full range of applications such as Reverse Osmosis, Ultrafiltration, Nanofiltration, Seawater Desalination, Softening & Filtration and more. 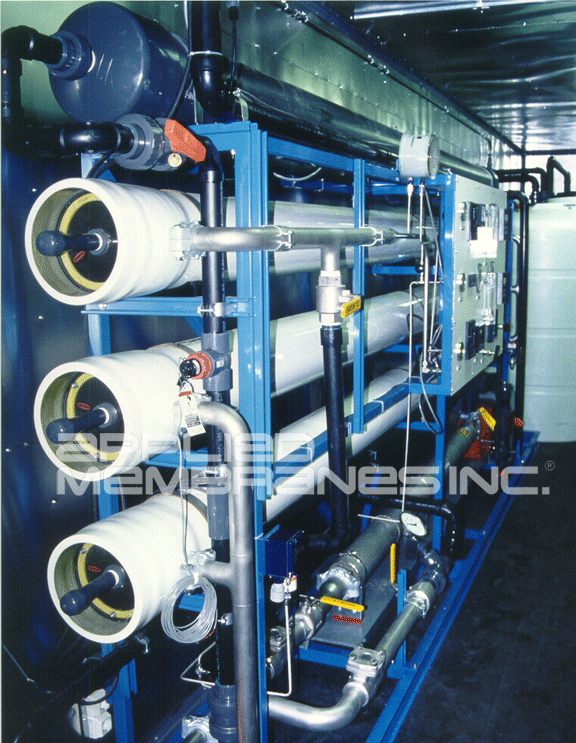 Mobile water treatment systems are available for purchase or for leasing. 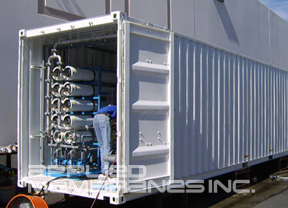 High cube 40’ containers with insulation, air conditioning, lighting, flooring and fine finishing details. 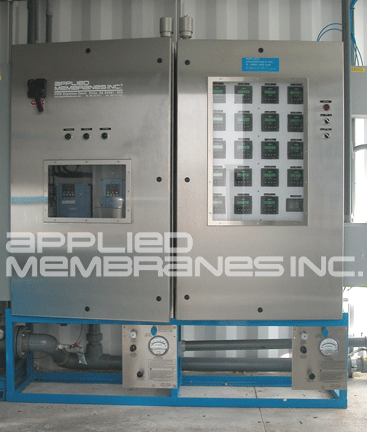 Roll-up door end showing optional self-flushing screen filter skid for high turbidity applications.